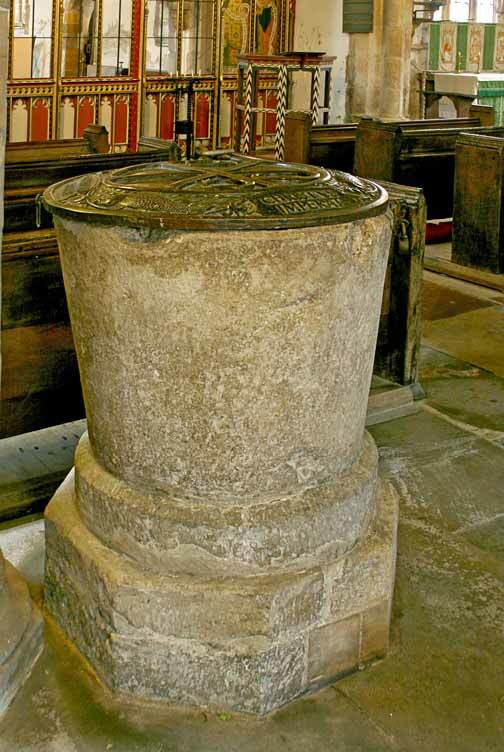 The church has a conical font with a round base on an octagonal plinth. 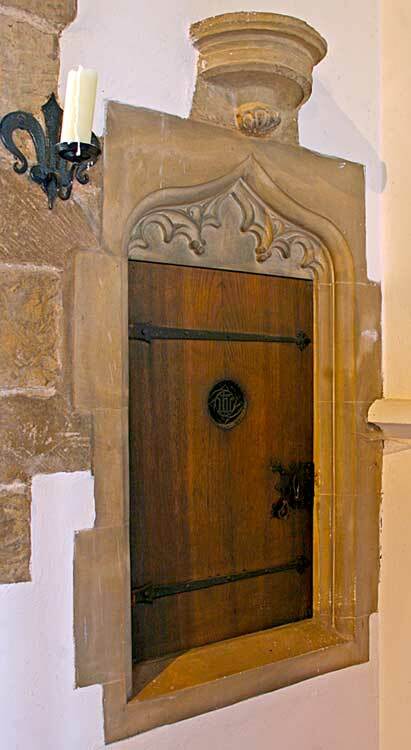 The font cover is carved and inscribed. 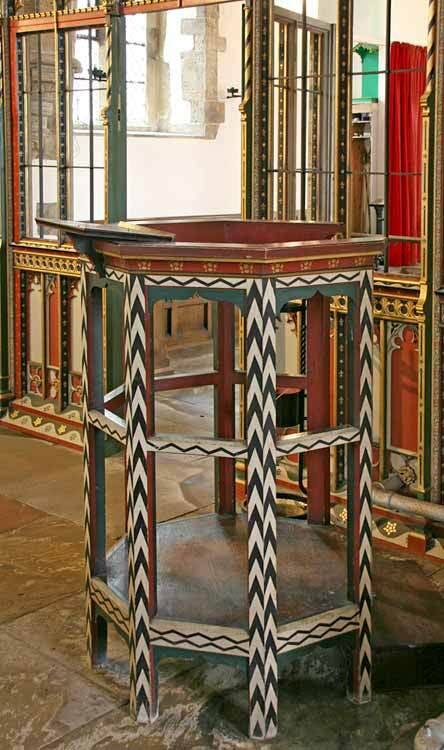 There is an octagonal skeleton timber pulpit by Comper. It is modelled on the medieval pulpit at Ghent in Belgium. 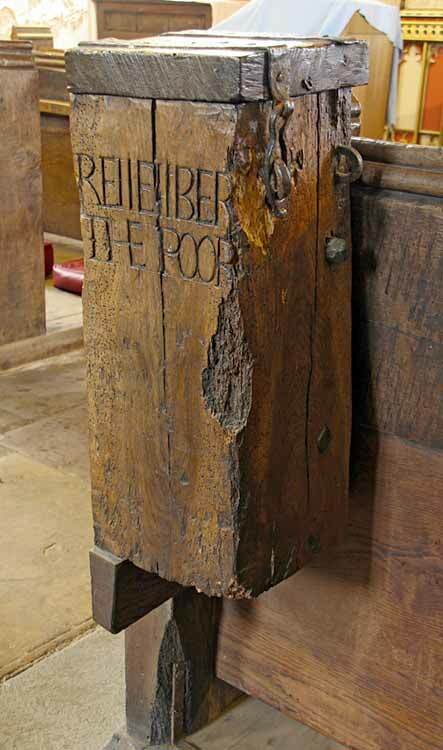 There is a 15th century square iron-bound poor box, attached to a pew by the south doorway. 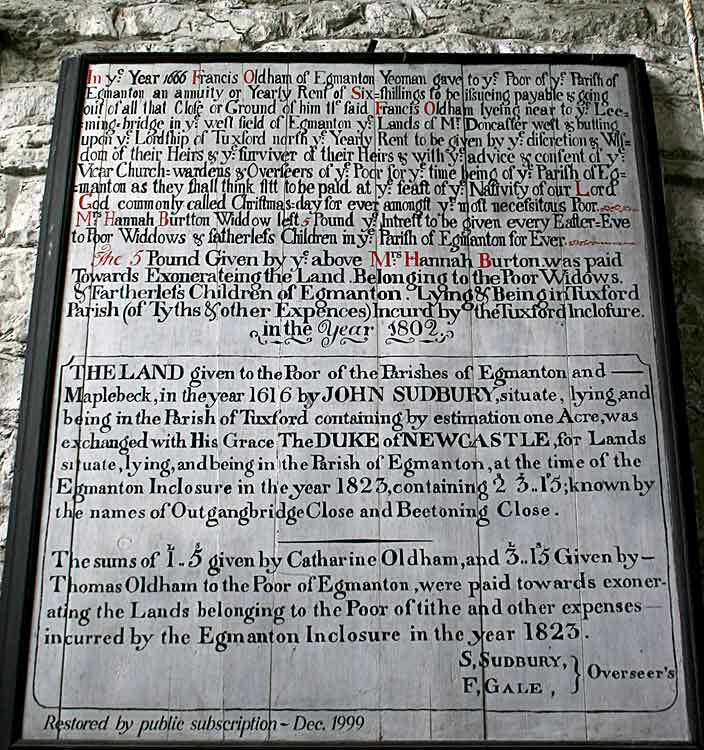 It is inscribed with 'Remember the Poor'. There are 18 oak benches with moulded square ends and backs, dating from the 18th century. 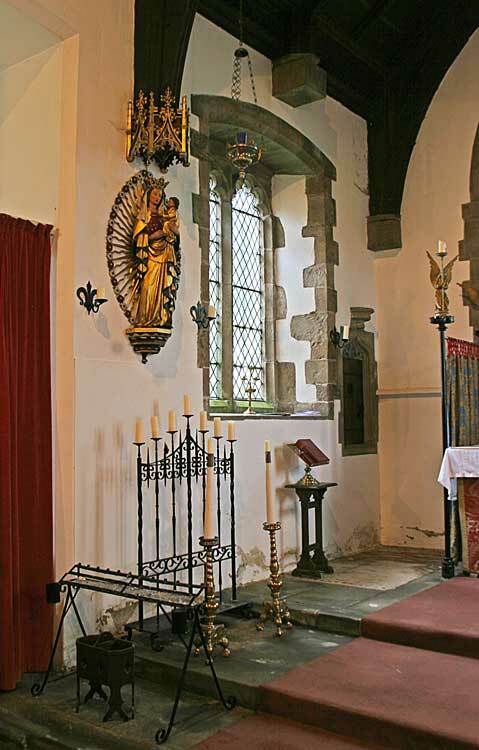 On the north wall of the chancel is the Shrine to Our Lady of Egmanton. The medieval shrine was destroyed during the Reformation but in 1895 the 7th Duke of Newcastle commissioned Ninian Comper to restore the church and at the same time the present figure of Our Lady, canopied, crowned and holding the child Jesus, was installed. 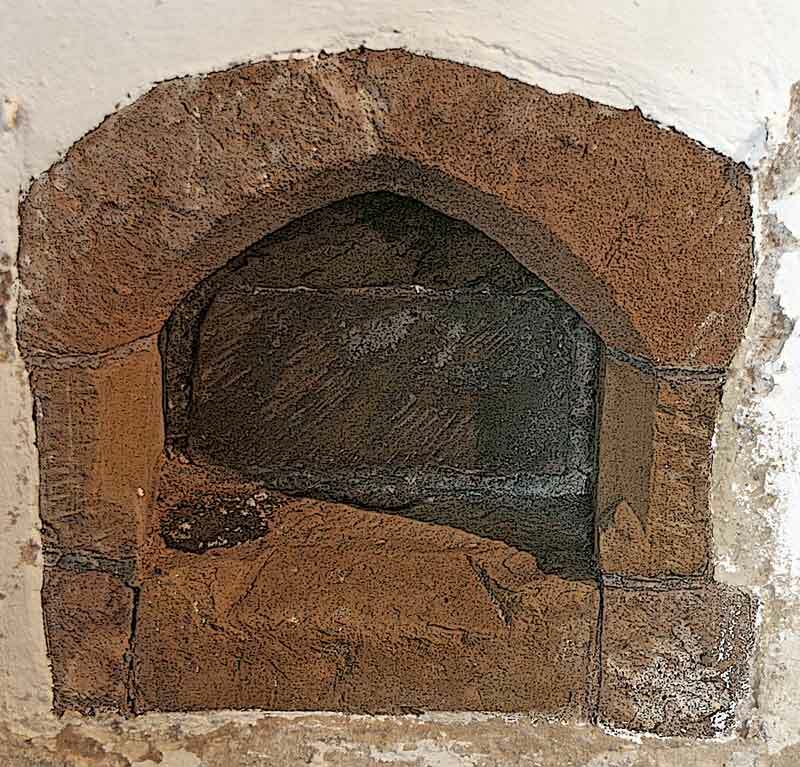 In the north-east corner of the Sanctuary there is a restored 14th century traceried ogee-headed aumbry with a moulded bracket above. 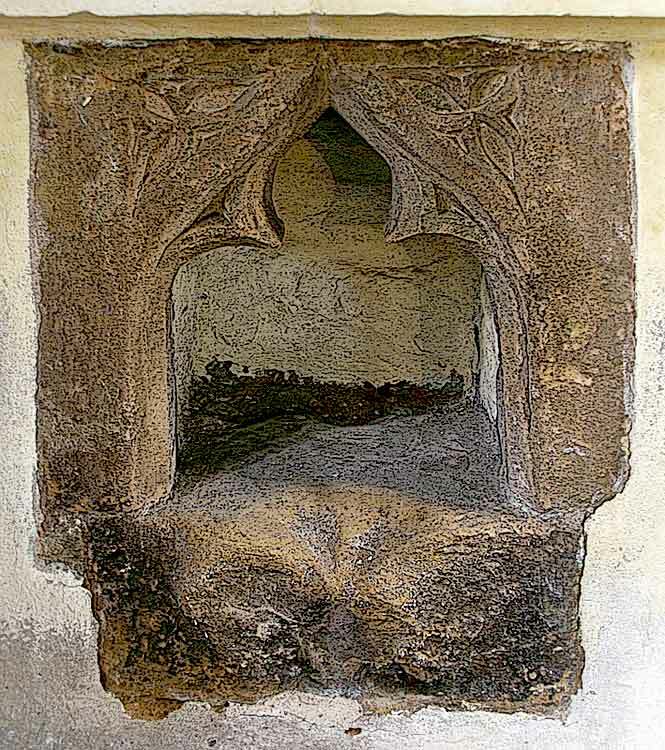 On the south side of the Sanctuary there is a late 19th century trefoil headed double piscina with octagonal shaft, and to the west, a 13th century chamfered, pointed piscina. 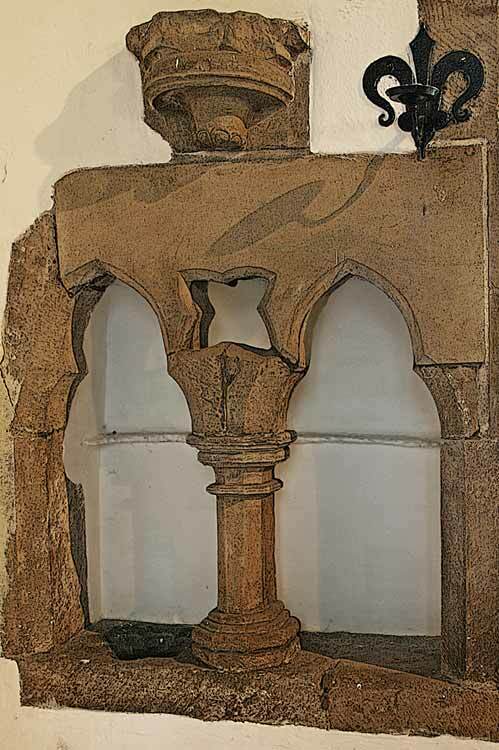 A damaged early 14th century piscina with cusped trefoil head is situated at the east end of the south wall. 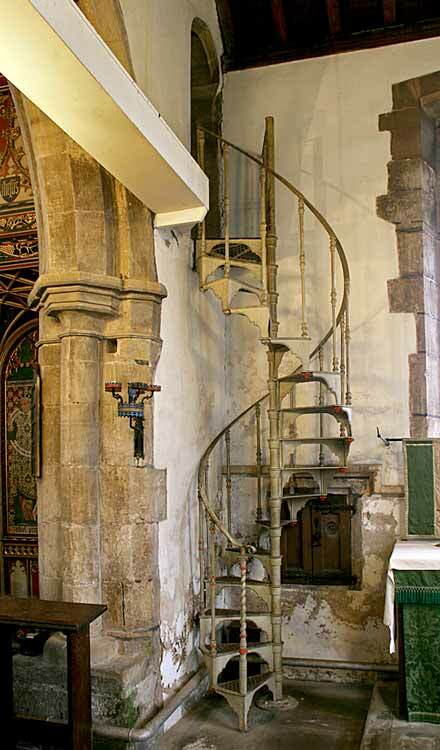 There is a late 19th century iron spiral stair to the rood loft in the north-eastern corner of the transept. 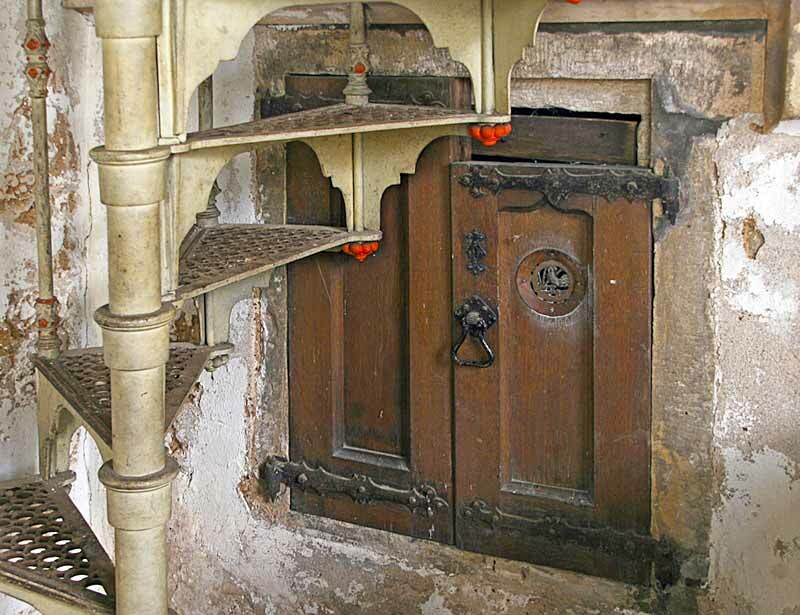 On the east wall, behind the spiral stair, is a 14th century chamfered square aumbry with doors dating from the 19th century. 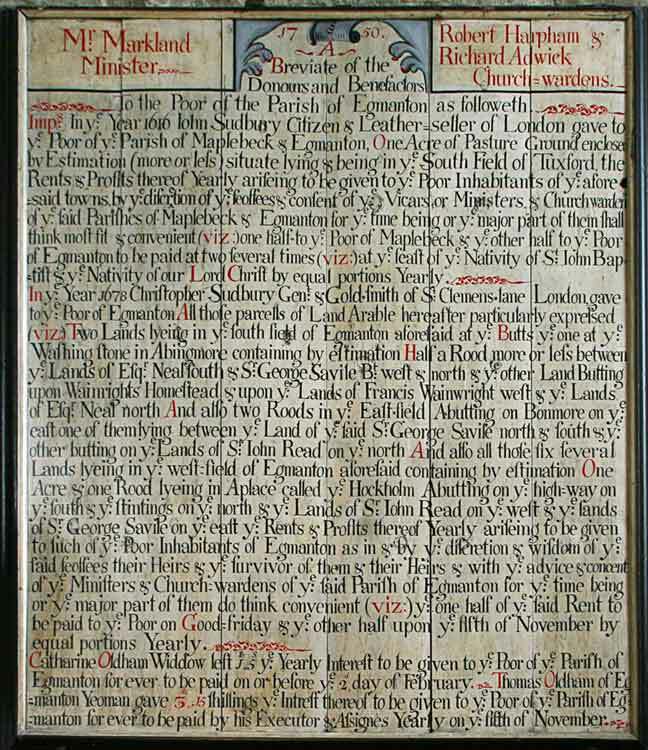 There are two benefaction boards with moulded frames on the walls of the tower, dating from before 1823.